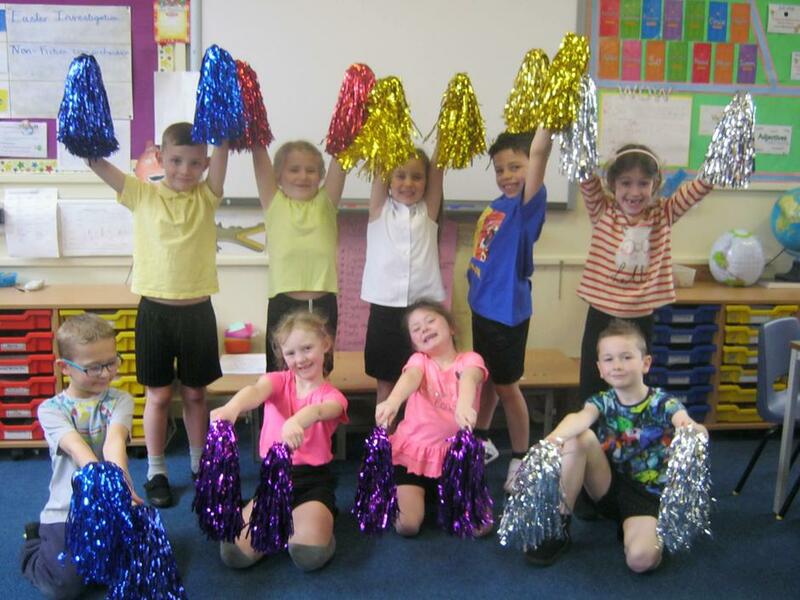 On Wednesday 23rd March our Year 2 cheerleading team went to the festival at Draycott School. Four teams entered, Draycott, Firfield, Parklands and Longmoor. On arrival everyone did a warm up to get their bodies ready. 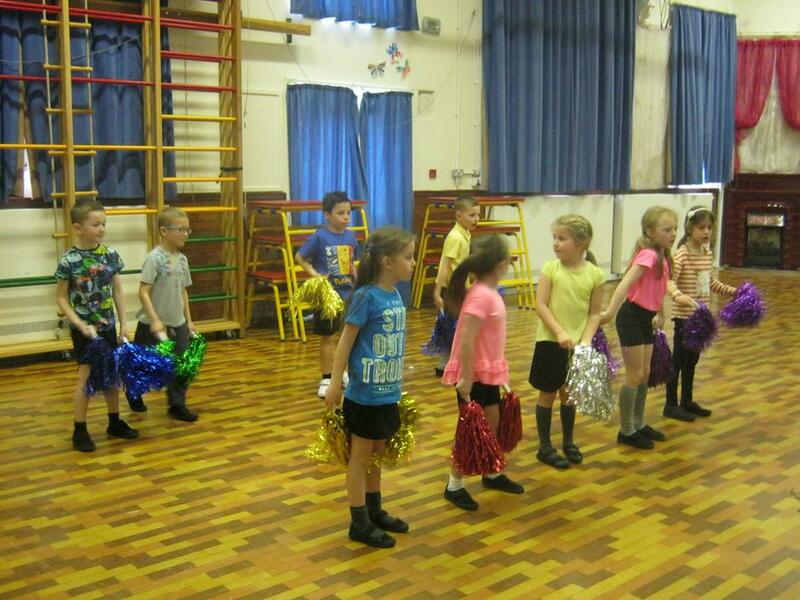 It was then time for the performances; each team had prepared a routine. 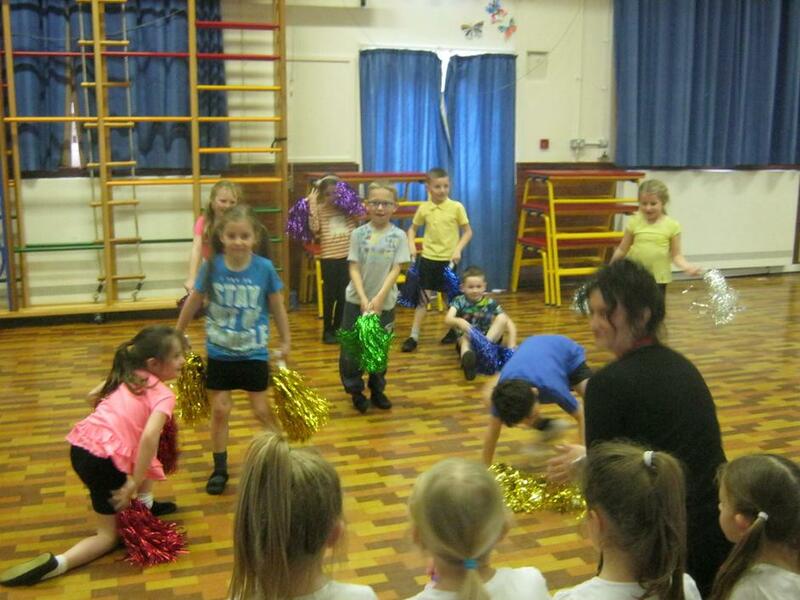 Miss Smith was very proud of our team, as they remembered all of the moves. It was then time for a short break, a drink and biscuits. To finish the afternoon all four teams joined together and learned a new routine. I just arrived in time to see them perform. It was fantastic. 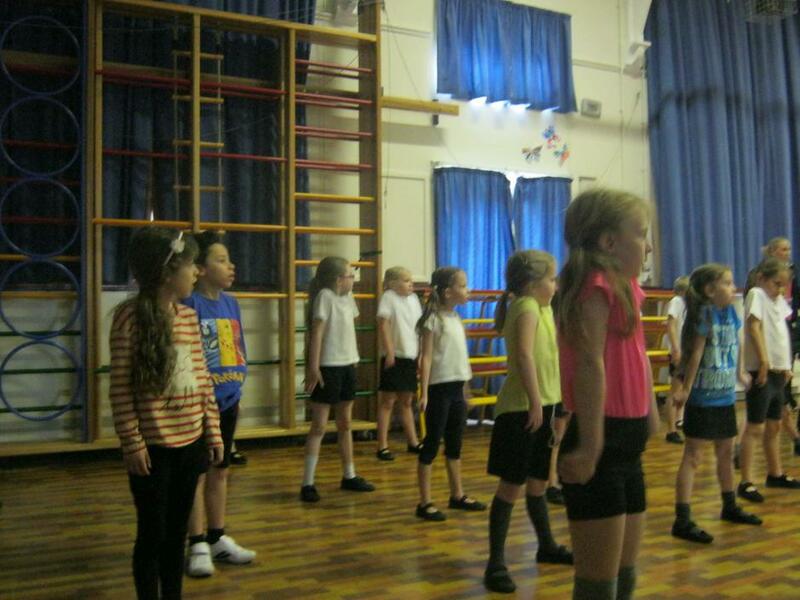 All of the children had enjoyed working together and meeting children from other schools. 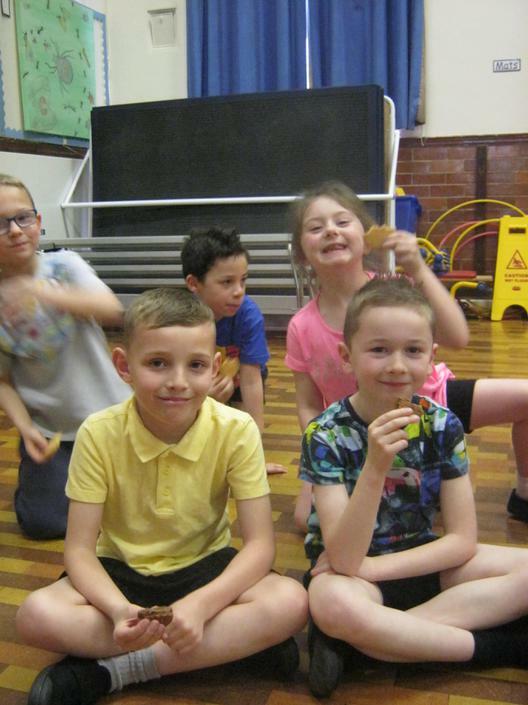 A huge ‘thank you’ goes to Miss Smith for training our children over the last four weeks at lunch times.